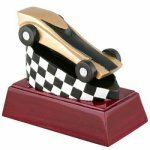 The 3D Motion resin pinewood derby trophy has a brushed gold laser engraved plate with black letters. 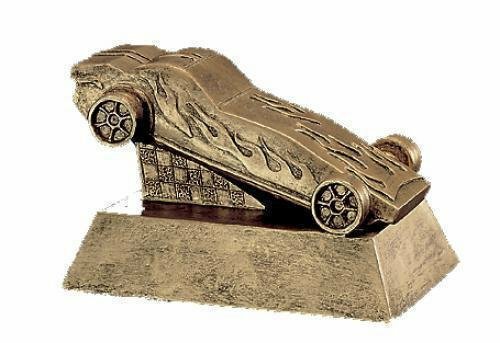 This pinewood derby award is an inexpensive trophy with great character. 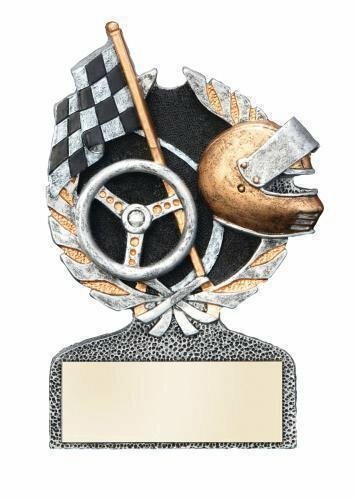 The Accent Pinewood Derby Trophy has a rectangular column with oriental wings. 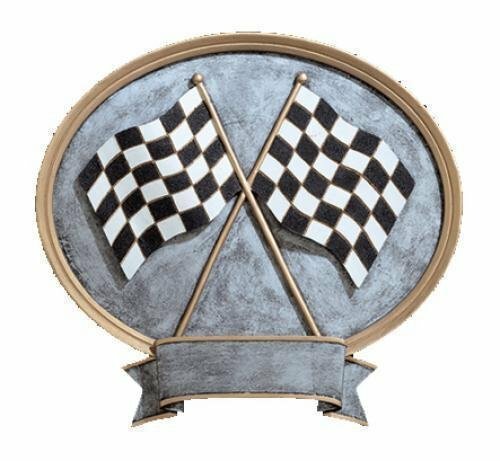 ThisPinewood Derby Award is a more elaborate choice that still economically priced. 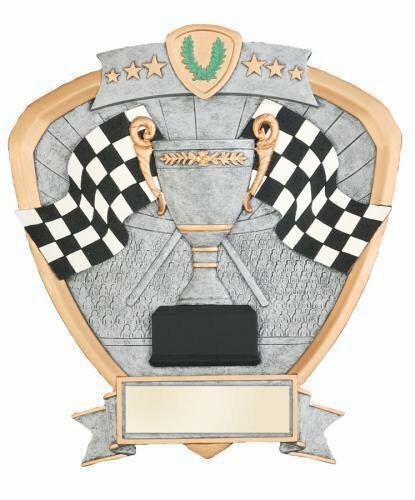 The trophy comes with a laser engraved brushed gold plate. 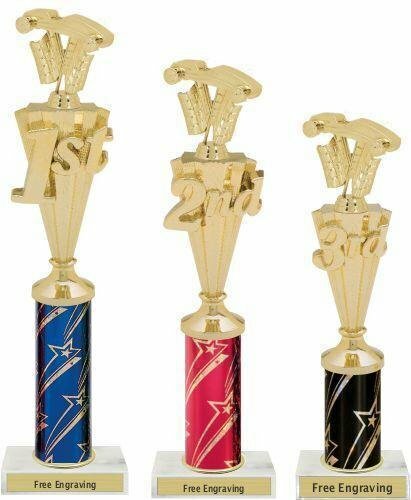 The All-Star Pinewood Derby Award Trophy is available for many different activities. 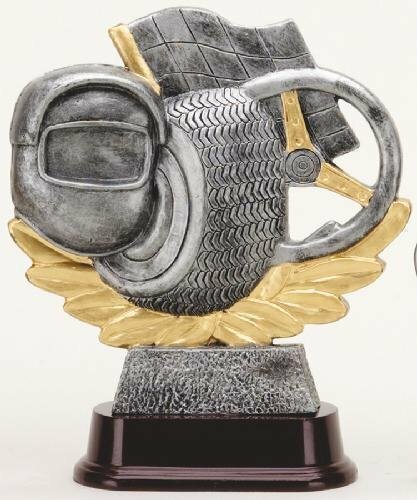 This Pinewood Derby Trophy is a great value for the size. 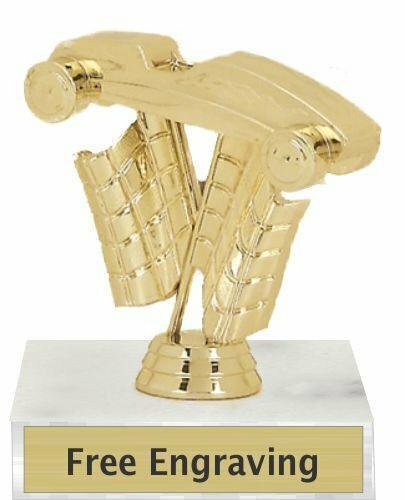 It comes with a laser engraved brushed gold plate. 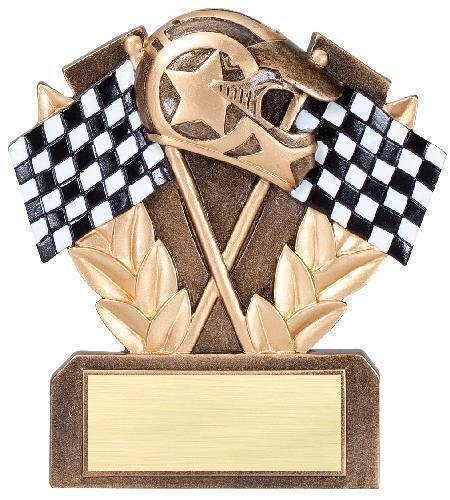 The Champ Pinewood Derby Award Trophy is available for many different activities. 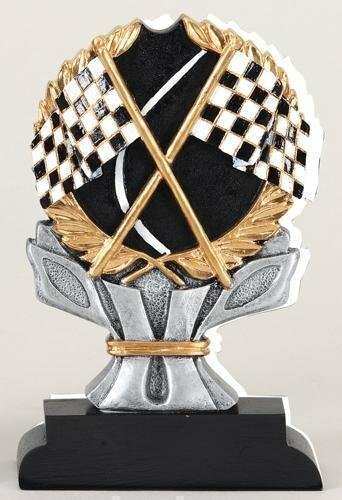 This Pinewood Derby Trophy has been a favorite for many years. It comes with a laser engraved brushed gold plate. 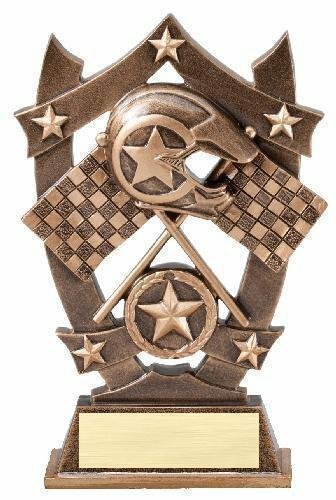 The Classic Eagle Pinewood Derby Trophy is available for many different activities. 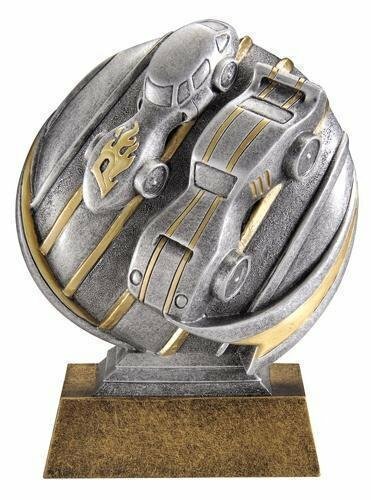 This Pinewood Derby Award has a column for added height. It comes with a laser engraved brushed gold plate. 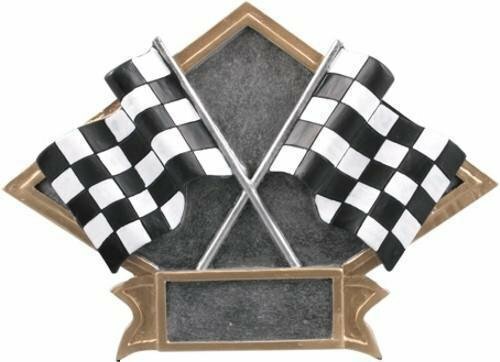 The Classic Ivy Pinewood Derby Award Trophy is available for many different activities. 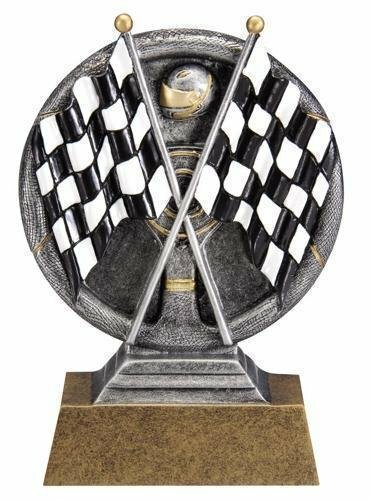 This beautiful Pinewood Derby Trophy is a great value. 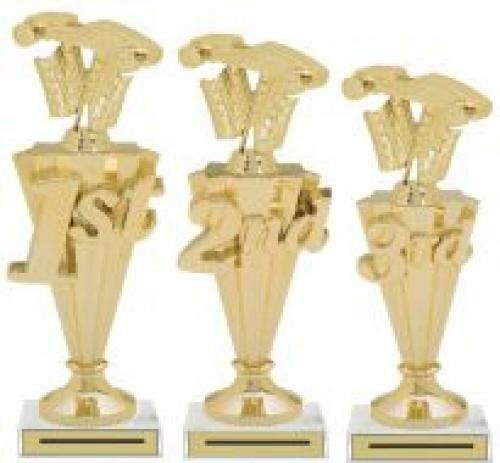 It comes with a laser engraved brushed gold plate. 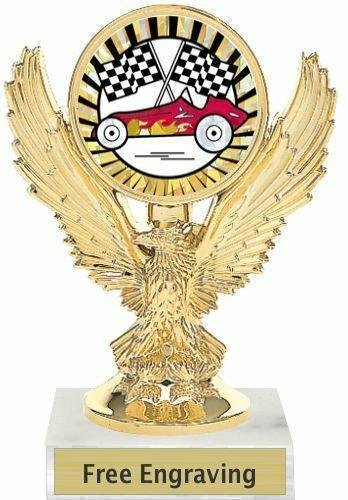 The Eagle Pinewood Derby Award Trophy is available for many different activities. 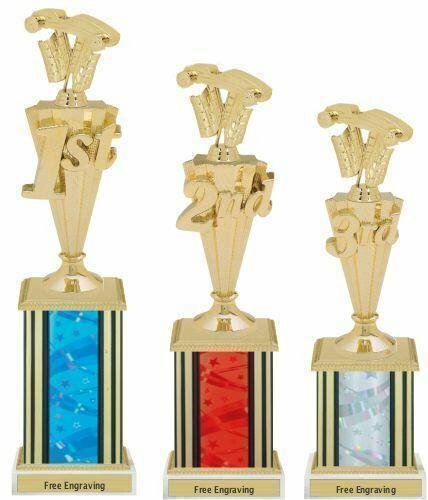 It is a small inexpensive trophy with great character. It comes with a laser engraved brushed gold plate.